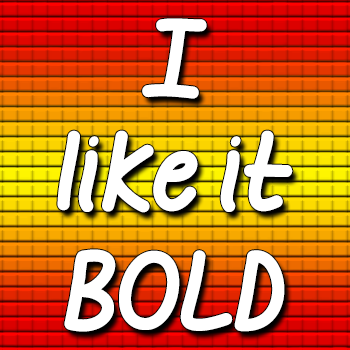 Trademark notice: Mf I like it BOLD is a trademark of Misti's Fonts (Misti Hammers). Description: Copyright (c) 2014 by Misti's Fonts (Misti Hammers). All rights reserved. License: My fonts are free for PERSONAL use only. For any commercial use (anything you make money from), you must send a paypal donation. Please visit my website www.mistifonts.com to see my affordable prices.